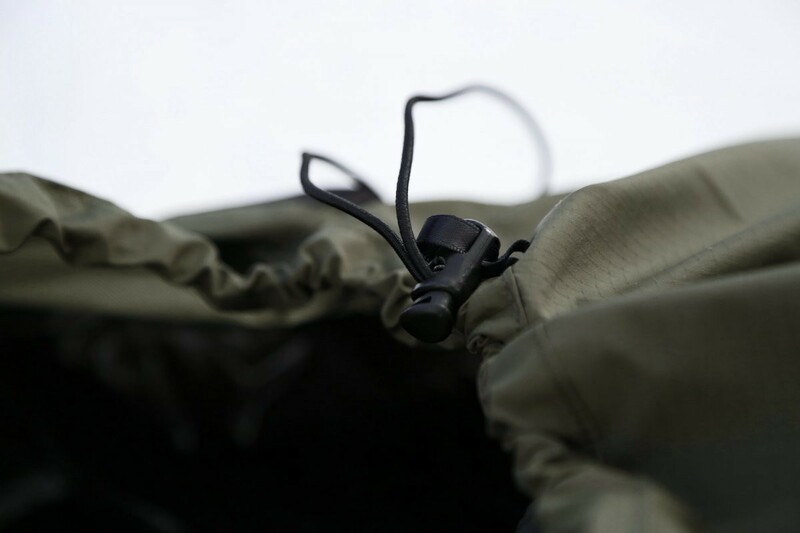 Waterproof cover: breathable and windproof. 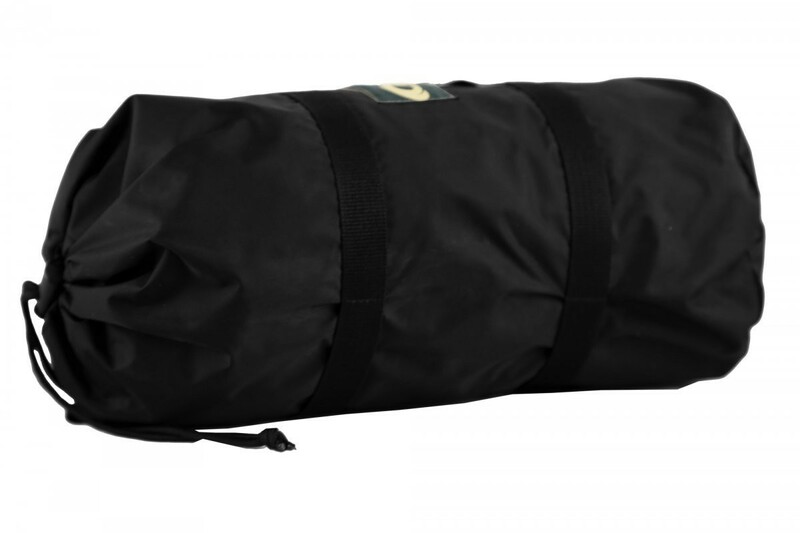 Gore-Tex membrane "Arid Lite Air" makes this bivvy bag waterproof, windproof and breathable. 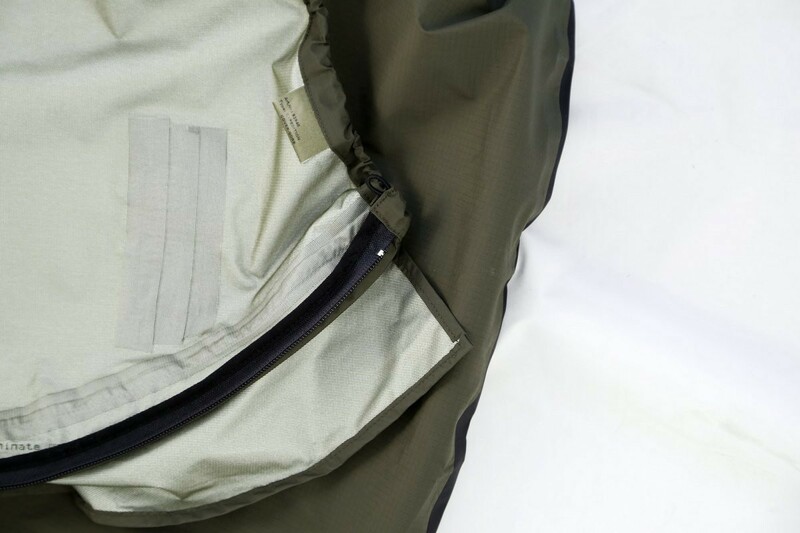 This specific membrane "layer 3" is more breathable than classic Gore-Tex membrane, which reduces moisture. 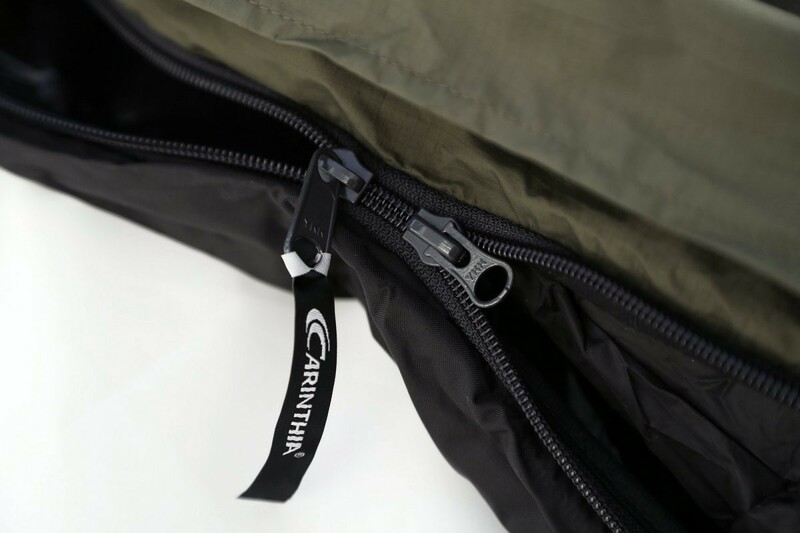 Protects you from moisture, light rain, frost and wind. 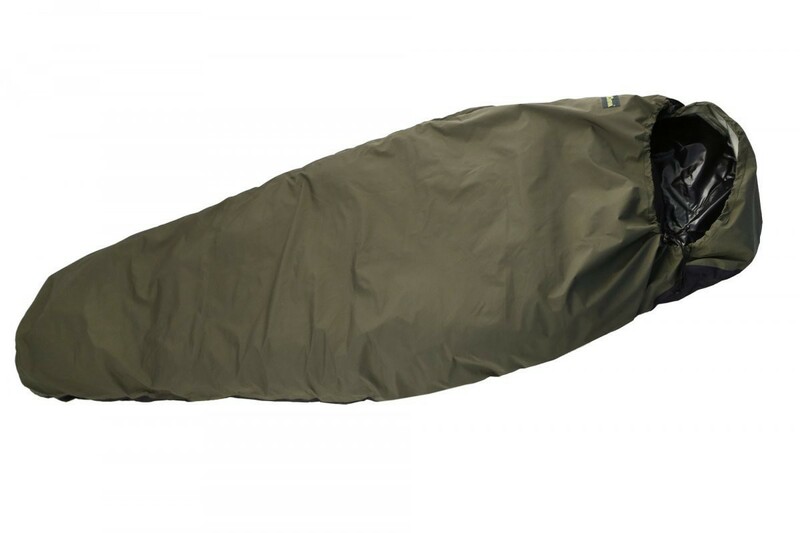 Can replace a tent. 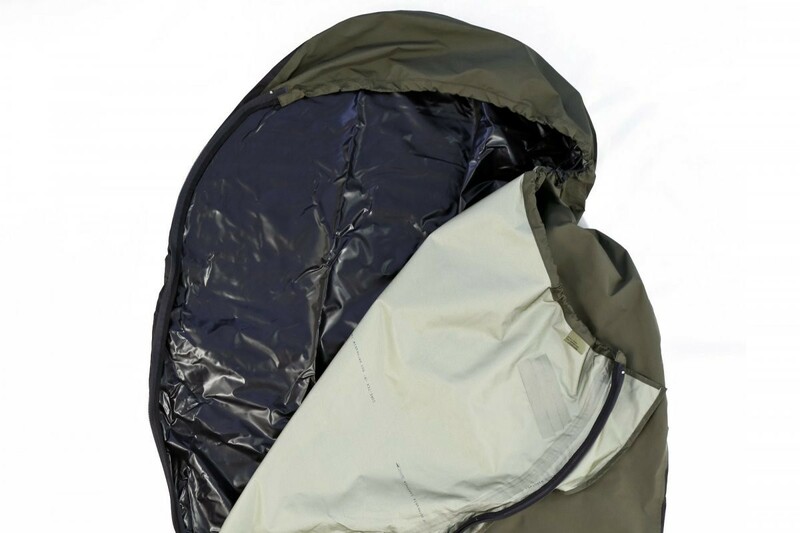 Robust outer bag with welded seams.